This, my friends, is liquid gold. Pure liquid gold. One post-preschool-drop-off morning last week, I spent the better part of two hours driving around west Houston scouting the price of limes. Grocery stores roll their weekly prices on Wednesdays and with our annual Tequila & Taquitos Bash approaching, I needed to find the most affordable source for limes. NOPE. I’ve never paid more than .20/lime. Ever. And in recent months, I’ve actually been completely spoiled with .10 limes. Although I did watch in complete wonder (horror? envy?) as a woman loaded 10 limes into a bag without so much as batting a (totally fake) eyelash and moved on. As in, $6.90. For 10 limes. I needed 230 limes. As in ~$160. In just limes. So not gonna happen. The rest of my stops were met with only slightly less budget-breaking prices: .44-.45. And then I rolled into my last stop, found .25 limes, and began the tedious process of digging through the bins looking for The Perfect Lime. Not only are limes expensive these days thanks to the basic economic principle of supply, demand, and entprenurial drug-cartel hijacking, they also aren’t very good quality. More than 75% of that bin was full of hard, under-ripe limes. Hard under-ripe limes do not a good margarita make. Or a good anything else. 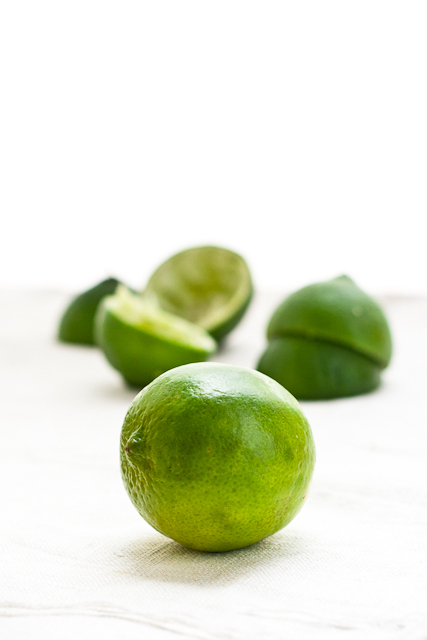 I look for smooth limes that give quite a bit when you squeeze them – because those softer, squishier limes? They’re ripe. 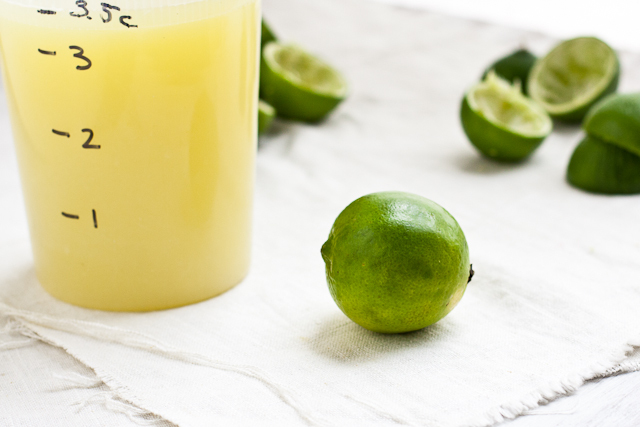 Full of easy-to-extract lime juice. Full of easy-to-extract future margarita. Totally worth the [gulp] .25 each. I also prefer the rounder limes – my juicer sometimes balks at the more football-shaped limes. And when I’m going to juice 230 limes over the course of 4 days, I prefer fewer problems and interruptions. So you’ve hoarded limes for LimeMageddon. Now you are ready to juice and freeze. It’s any appliance that plugs into a wall and makes juicing 230 limes go as quick and as painless as possible. We have a 5-year-old Breville Citrus Press. (Sigh. I really do miss the DINK days.) It’s insanely heavy duty and has seen literally thousands of citrus halves over the years, from tiny key limes to the gigantigrapefruit from the RGV… and even pomegranates! Pull lever, count to 3, discard peel. Repeat. 229 more times. And when the very sad day comes and the Breville isn’t repairable for less than $25, we’ll buy the Applica Citrus Juicer. If you want to drink the perfect margarita, you have to go fresh. Lime juice, water, sugar/sweetener, tequila, orange liqueur and maybe a rim of salt. That’s it. No preservatives, no food coloring, no fakesies anything. Make your own homemade margarita mix. 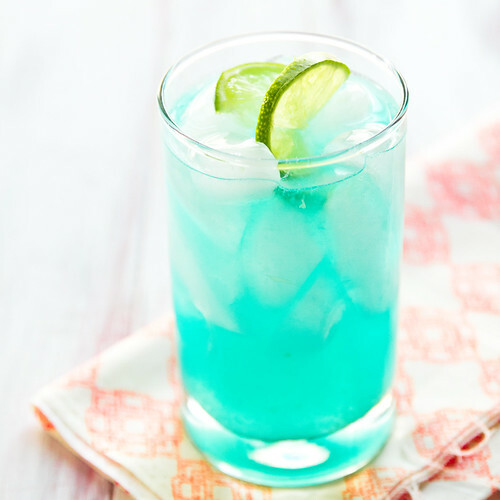 Ditch the sugar in favor of a “I can’t believe this is only 118 calories” Skinny Margarita. 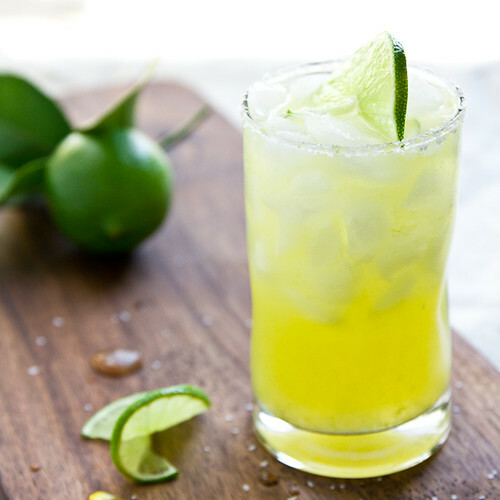 Or tackle any one of the 24 other margarita recipes we’ve whipped up. 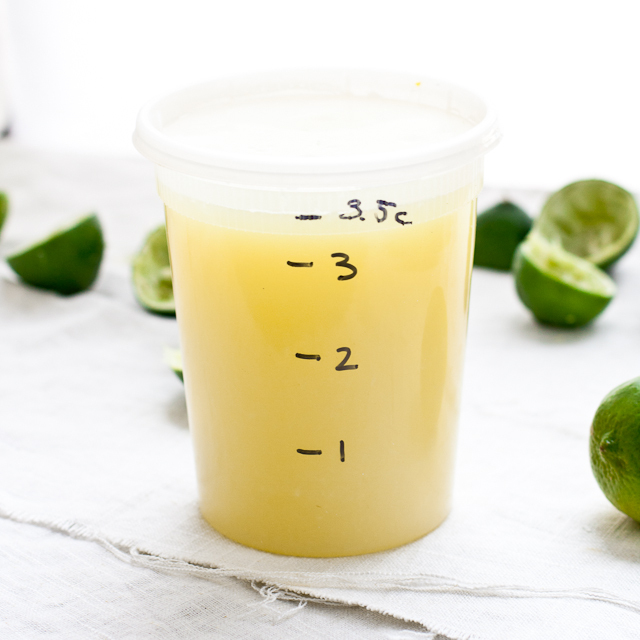 Any freezer food-storage option will do, but if you’re going to be measuring your liquid gold lime juice stash in quarts (or gallons! ), I cannot recommend these 32 oz storage containers enough. 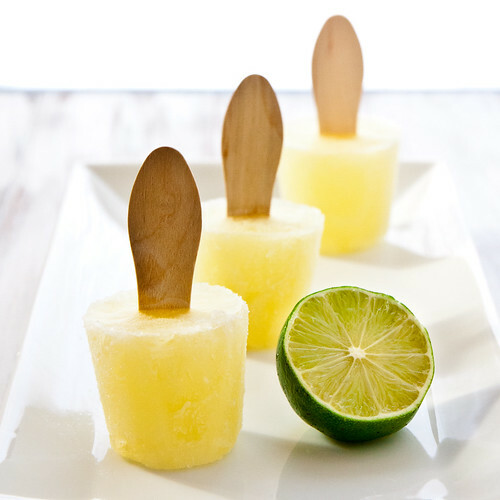 Food safe, secure seal, and they hold 3.5 cups of lime juice (with headroom for freezing). I have 6 of them in my freezer right now – that’s 21 cups – with 75 limes left to juice. To use the lime juice, I put the frozen container in a sink of water deep enough to come up 3/4 the side of the container and let it thaw. I use what I need and if I won’t be using 3.5 cups of lime juice in the next few days (it happens… sometimes), I simply refreeze the juice. Now you’re ready to hit the market and sort through the windfall of Lime Suckage to get the most margarita for your buck. So ladies and gentleman, start your hoarding! Good heavens that’s a lot of limes!!! I also thought it was just me who couldn’t find a decent lime to save my life. Even the usual super affordable farmers market has had uber expensive, unripe limes for weeks! Great tips. I just spent almost $50 on 30 or so limes for a work event I had to put on. I never expected to see those prices! Apparently the drought and Chinese demand has jacked up the prices. If it was my $ I would have come up with other drinks, but I know they wouldn’t have been a good substitute for margaritas. Next time I see a sale on them I’m going to stock up and freeze the juice. It never occurred to me to freeze it. I don’t think I’ve ever seen limes here for less than .45 cents! Now I have to start really, really scouting out and searching for bargains. And making those classic margaritas you’ve got. Yum! i scoff at those who do the margarita mixer. and when they look at me like i’m crazy for juicing limes (I once got some kind of weird reaction on my skin cuz i had juiced a bazillion limes and then later in the day, went out in the sun. I had these crazy splotches…. freaked me out!) but fresh limes is the ONLY way to go! I’ll definitely have to stock up! I agree that this is the perfect margarita, love the flavoring and I am pretty darn picky about my limes as well. We are spoiled here in Southern California. Can’t wait to try this. Soon! Love your pictures. I like on the west side of Houston too and I’m now craving one of these! Mind sharing where you ended up finding decent limes? Thanks!!! The HEB at Mason & Highland Knolls! Limes are $1 each here right now and I can’t bring myself to buy them. I’m VERY sad about this issue! The best place to get limes/lemons is at your local indian grocery store. I get most of my vegetables from a Indian grocery store line called Patel Brothers, and their regular price is always at least 0.25 each. When the weather begins to warm up, they’re always 10/$1. I just went to their website and apparently there’s one in Houston (Hillcroft) and there’s one in Sugarland (Kensington Drive). Thanks for the suggestion – I’ll check them out when I’m on that side of town next! 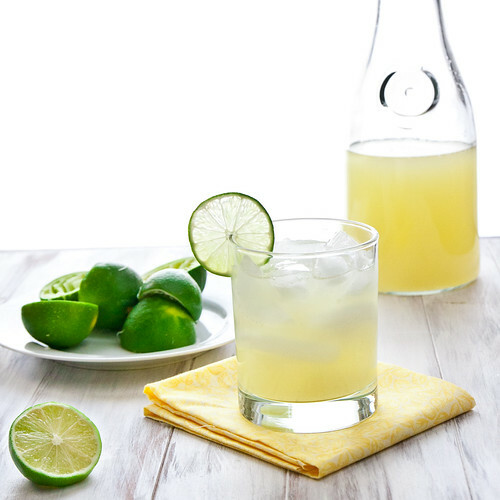 I LOVE your classic margarita recipe… so good. You are spoiled with your lime prices! Here in Ohio, they have been $1.49 a piece! Each lime! Nuts! I’m in Akron OH and when i was first reading this i was thinking the limes i bought at 79cents a piece was way pricey but now i see your 1.49 and i think i saved a bit ! i feel like citrus never really goes much on sale here not like in TX or other areas. prices seem consistent at least where i am save a few cents here and there, but its funny….something like a lemon or lime that is less than a dollar i often dont think of as pricey but then if you think about buying a bunch it really does add up quickly. i did however the other day by mistake pick up a Kiku (?) apple when i thought it was a fuji and they rang up at 2.49/lb and i almost died ! i guess you gotta be careful in the produce section adn watch the prices ! !